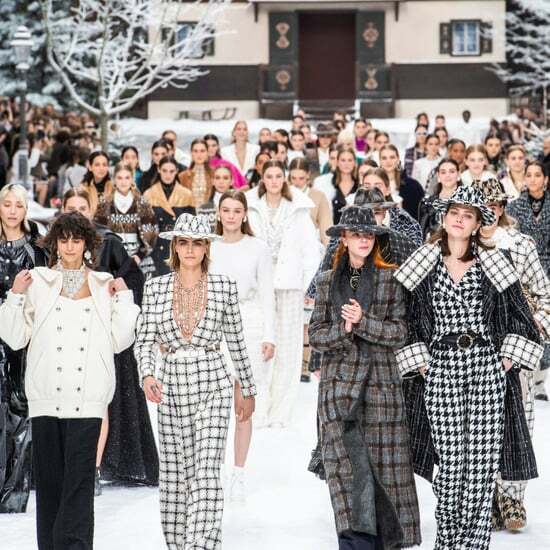 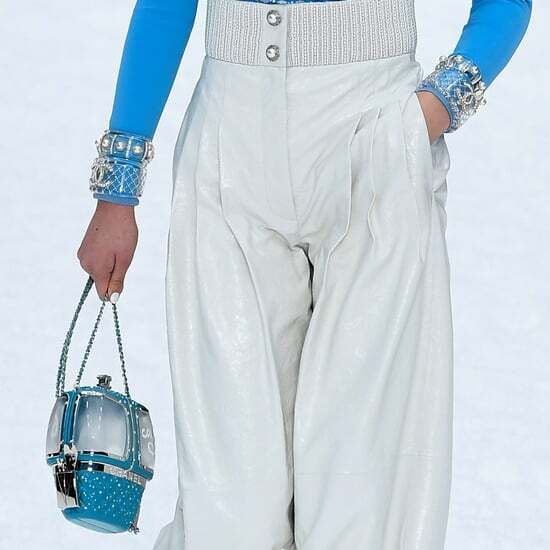 Just two months after he presented what could be described as his most extravagant collection to date, Karl Lagerfeld once again took our breath away with his latest Métiers d'Art collection. 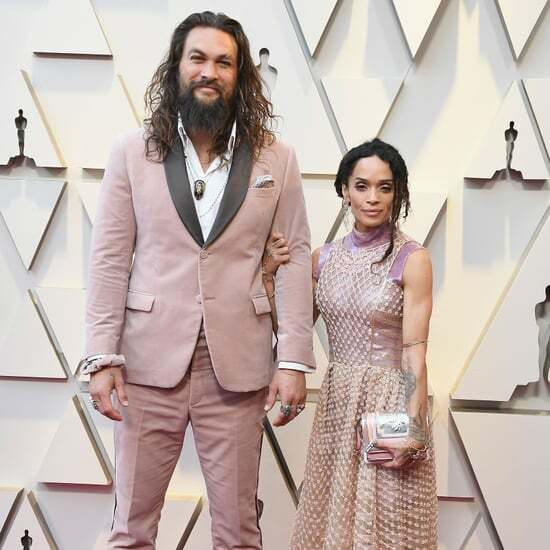 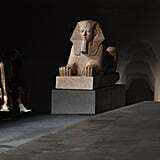 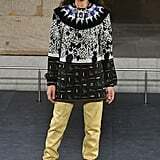 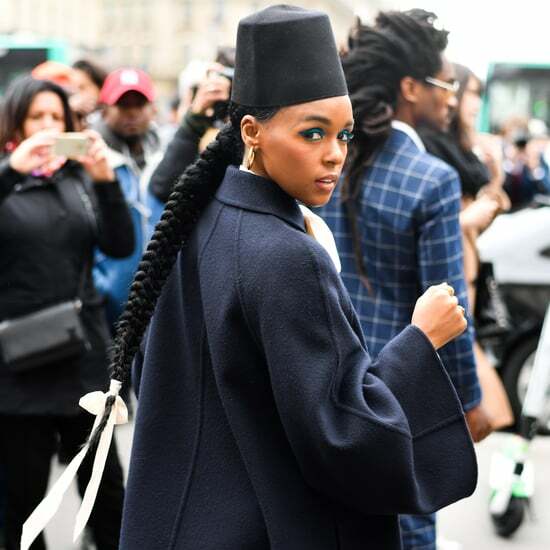 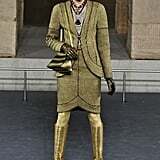 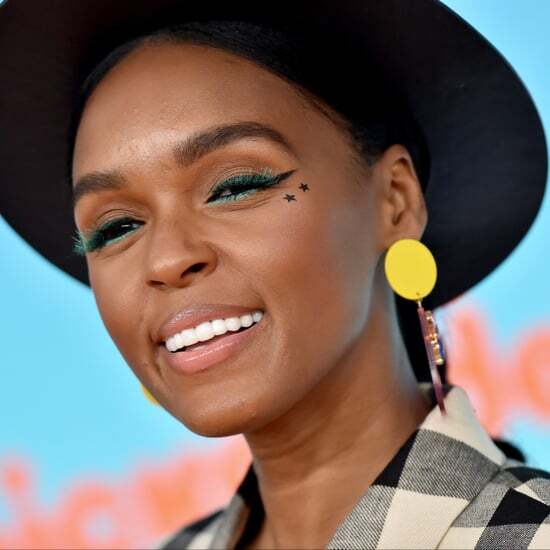 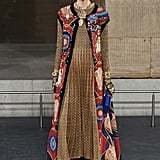 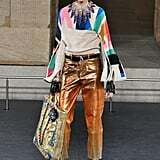 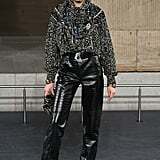 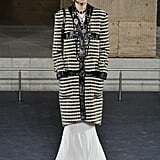 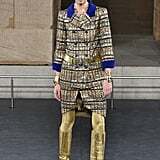 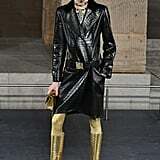 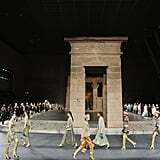 Set in the Sackler Wing of the Metropolitan Museum of Art in New York, this year's show was an incredibly chic mélange of Ancient Egypt and New York, with a pinch of French. 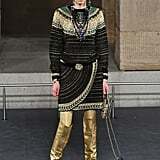 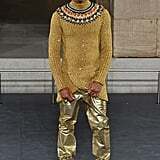 As the models walked around the 10 BC Temple of Dendur, stylish guests including Margot Robbie, Lily-Rose Depp, Diane Kruger, Blake Lively, and Janelle Monáe were able to take it all in: the reimagined tweed embroidered with gold; the colorful symbols; the elaborate knits; the hieroglyphs that looked like graffiti; the boots and their encrusted heels; and Kaia Gerber and her double denim ensemble. 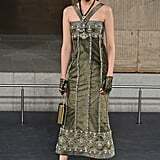 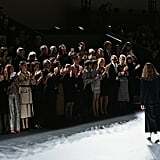 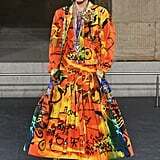 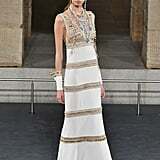 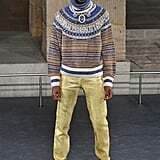 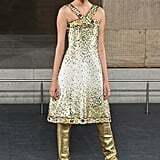 No, this collection was no ordinary homage to Egypt.